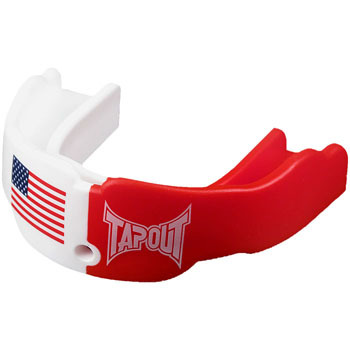 Protect your teeth while being patriotic with the TapouT USA Mouth Guard! 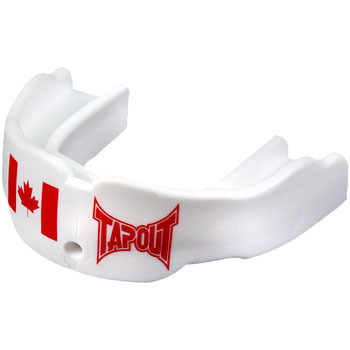 Protect your pearly whites while rocking the Maple Leaf with the TapouT Canada Mouth Guard! 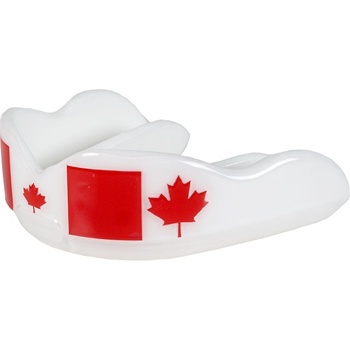 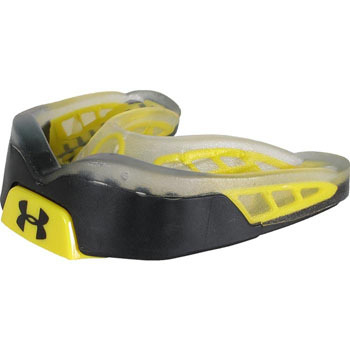 We all know that ShockDoctor is known for their superior boil and bite mouthguards, so we could only imagine the quality of a ShockDoctor custom mouthguard. 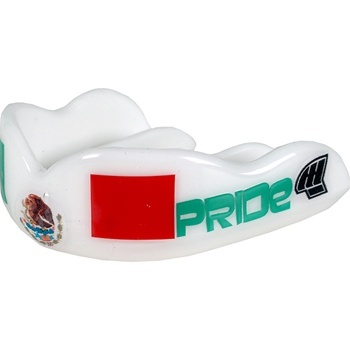 Ever wonder if there was a more conventional way to clean your mouthguard? 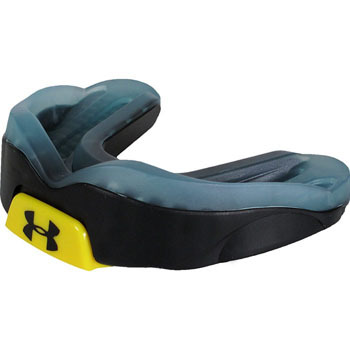 Well, here’s how!